The end of June on the calendar signifies summer vacation, longer nights, weekend road trips, memorable family trips and the official arrival of summer! When the temperatures begin to hit the statistical highs for the year, it’s only natural to want to relax by the pool to cool off. 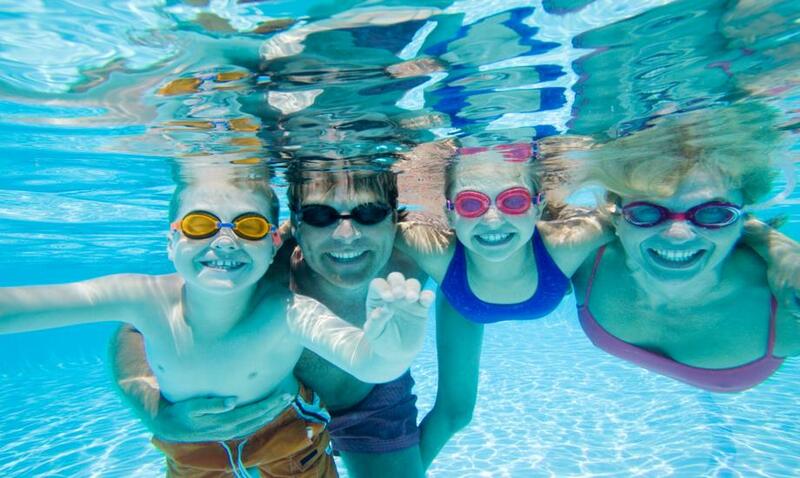 While many people will flock towards the community pool for some fun in the sun, there are many safety issues to be aware of that extend beyond simply forgetting to put sunscreen on. We place a certain level of trust that the pool facility will meet current safety guidelines, and that we will not be in any danger. Pool owners and caretakers are responsible to ensure their facility meets the standards set within current safety guidelines. Broken or damaged diving boards, ladders, slides, stairs, etc. An adult should actively watch children at all times while they are in a pool. Regardless of your swimming ability, if you or a loved one has been the victim of a swimming accident or drowning as a result of pool owner or lifeguard negligence, contact us for more information.